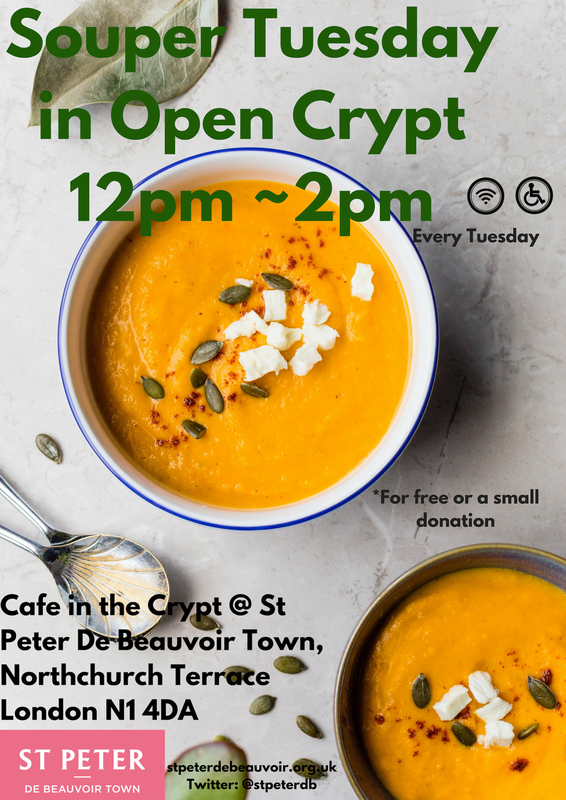 Come along to Join us in the crypt Tuesdays 12pm-2pm for soup and bread, for free or a small donation. Tea, Coffee and other refreshments will be available, as well as a friendly face for a chat. 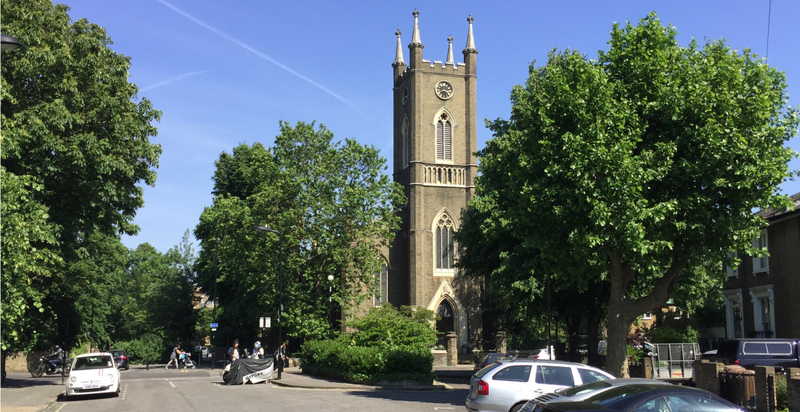 Download complete list and contact details for weekly, monthly activities and projects happening at the Crypt and Church.